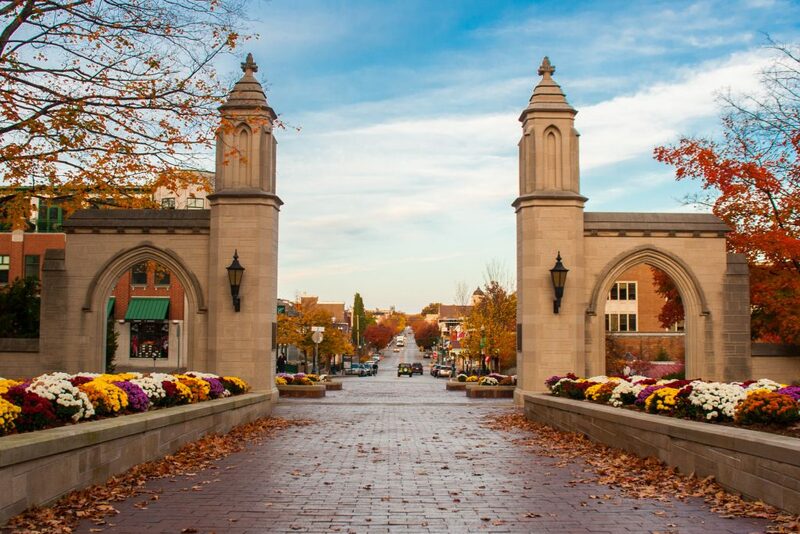 The best way to start your day is at the Sample Gates, not only because they are a part of IU’s identity but also because they create an amazing view on both sides. Towards the inside, you’ll get the view of our mesmerizing campus, and on the other side you capture the amazing view of Kirkwood Avenue. When in Bloomington, one does not have to fret about finding good food. Bloomington has an array of options when it comes to food for every meal (both on and off campus). Whether you want Chinese or Indian food, a stack of pancakes or a mega omelet, we’ve got you covered. So, eat up because it’s a long day ahead! Want some good luck? Then shake the hand of our former president and chancellor Herman B Wells. His statue is located at the heart of IU’s campus. 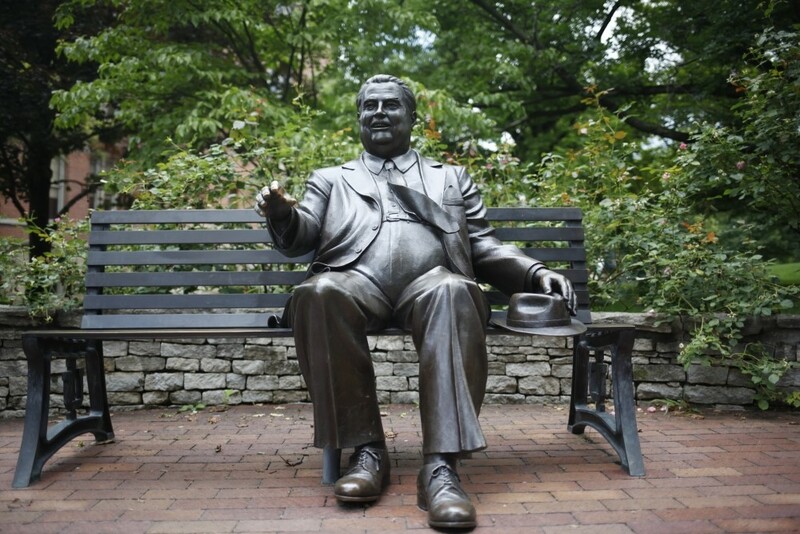 If you aren’t familiar with Herman B Wells or his statue, check out this quick briefing! 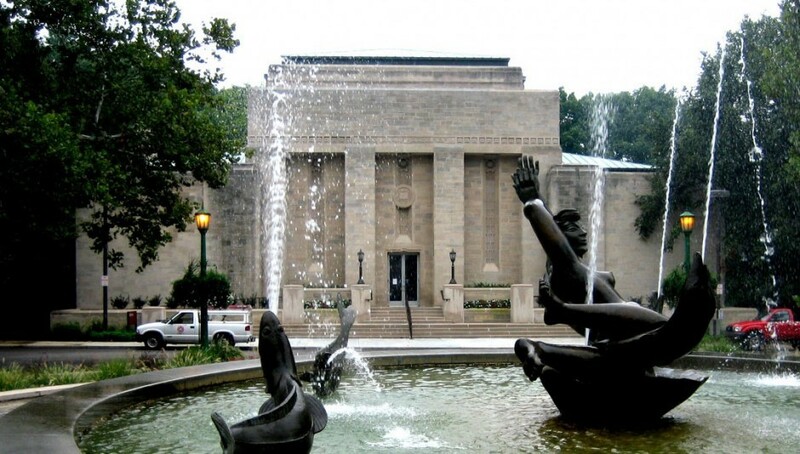 The Lilly Library is one of the best places to explore if you are an indoors person. You will find rare books, manuscripts, and special collections—from puzzles to comics to Spock ears. There is something for everyone at the Lilly. Another bucket list must-do is dipping your feet in the Showalter Fountain. After long walks around campus your feet need a good rest. So, all you have to do is find a spot for yourself, dip your feet in, and relax! 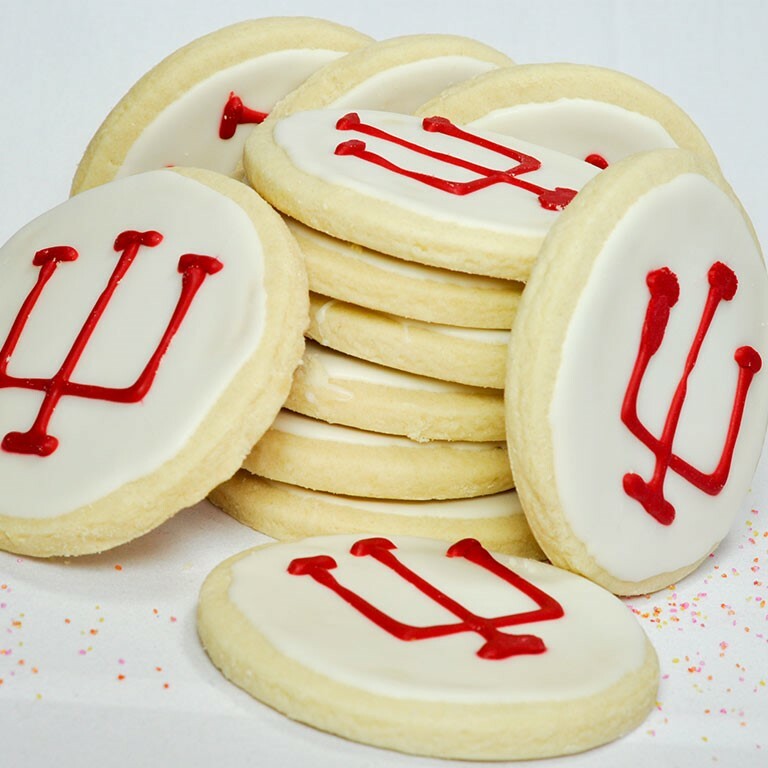 It’s definitely a Hoosier tradition. Another thing that makes IU special is the squirrels. 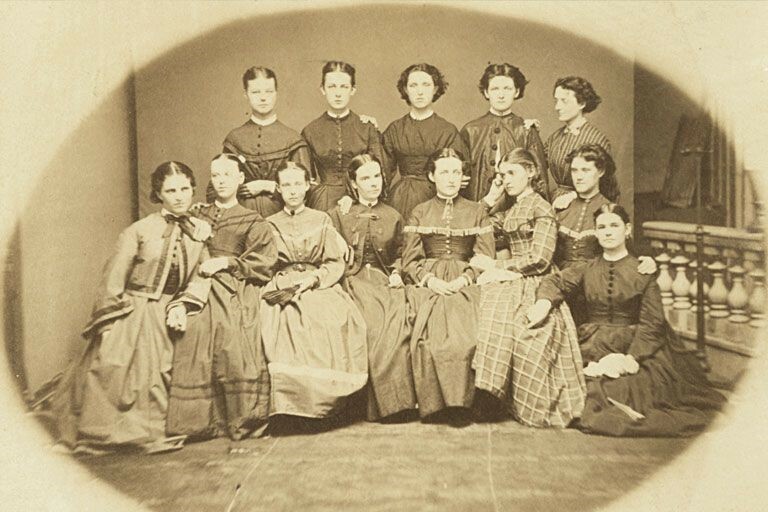 They are part of the Hoosier family. Whether you see them while walking on the sidewalk or spot them when sitting on a bench, pull out your phone and take a snap! 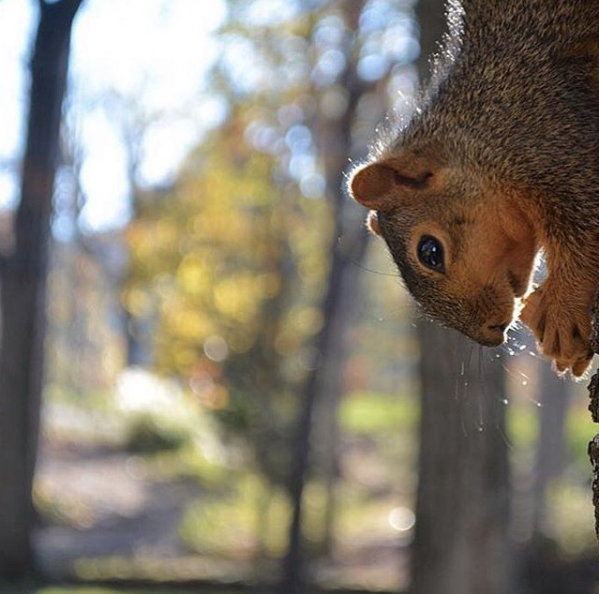 There is even a hilarious, unofficial “Squirrels of IU” Instagram account, so you can follow along and even submit your own IU squirrel pics. 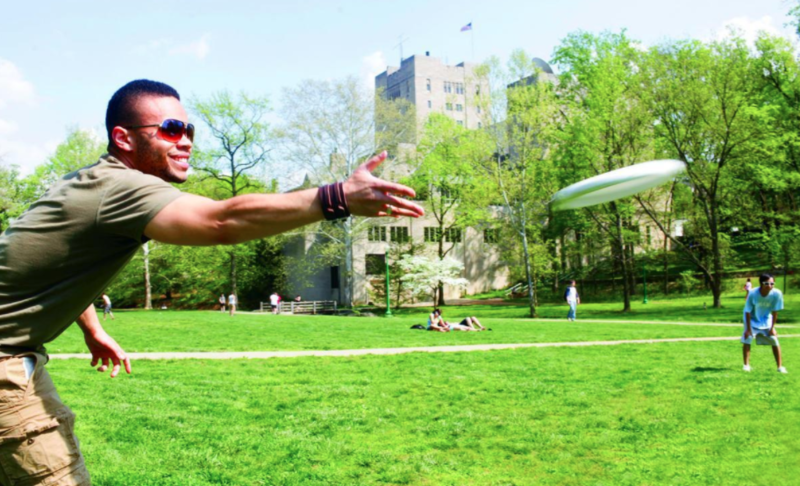 If you are on campus or planning to visit campus, always have a frisbee with you. Playing frisbee in Dunn Meadow is the best feeling in the world, because you will probably never find a place as huge as Dunn Meadow in this day and age. So, if you get an opportunity don’t miss it! 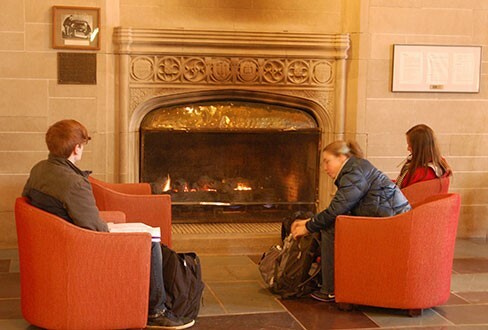 One of the hot spots to relax on campus is by the fireplace in the IMU. You can grab your favorite drink at Starbucks, find yourself a cozy spot, and relax. IU may look beautiful in the day, but it looks absolutely dreamy at night. 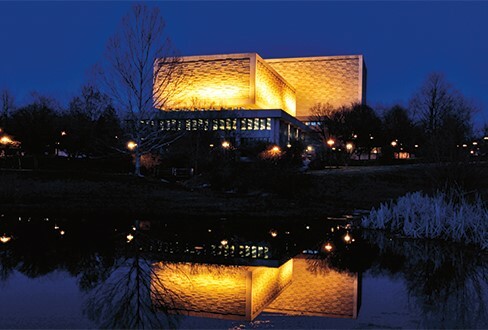 Walk around campus and enjoy the quiet breeze and amazing hot spots at night. 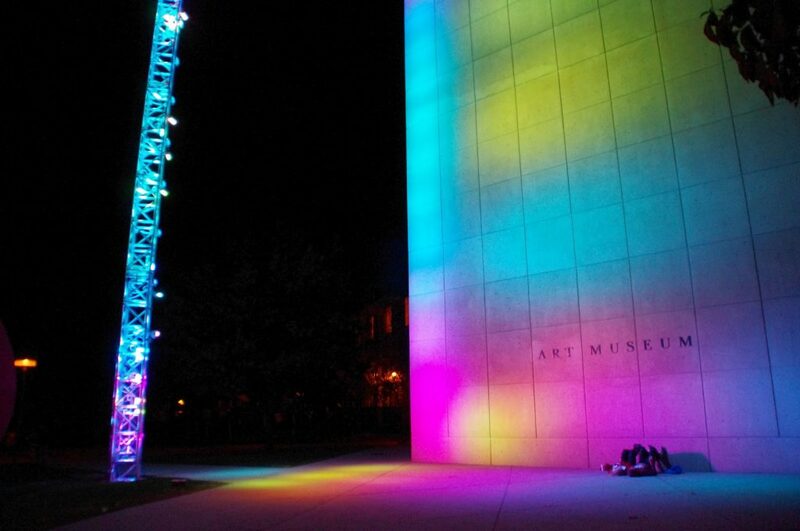 The best way to end your day here at IU is to lie on the ground and watch the lights change color on the side of the IU Eskenazi Museum of Art, located near Showalter Fountain. There you have it! Think you’re up for the challenge? 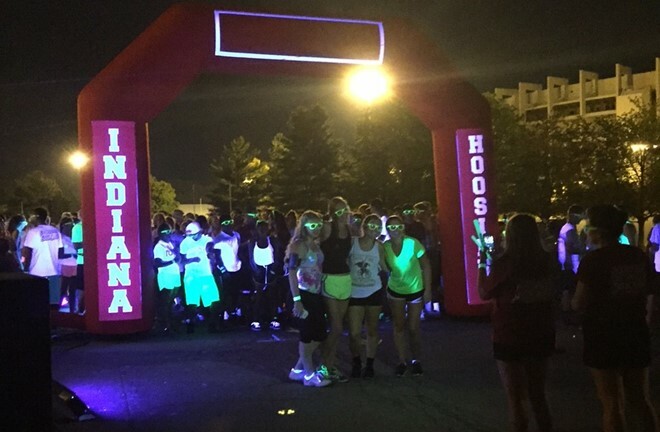 You can find more IU Bucket List activities to tackle right here. Good luck! 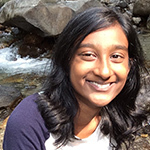 Born in Atlanta, lived in New Jersey and somehow ended up in India at the age of seven. I like to describe myself as an introvert who loves writing, traveling, watching movies, and absolutely hates math.